My name is Brian. 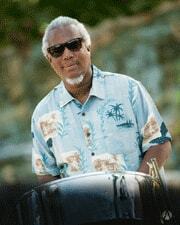 I was born in Trinidad & Tobago, the island where the Pan instrument was invented. I began playing at the age of 11 and have been playing professionally as a steel drummer since 1985. I’ve performed at Corporate Functions, Weddings, Birthdays, Bar and Bat Mitzvahs, and at many other private and public functions at city and nationals levels. 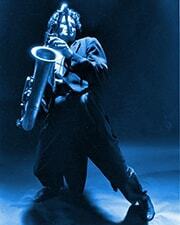 Stuey Blue’s high-energy soulfully passionate sax playing and singing has been thrilling audiences for decades with his melodic style of jazz, blues and R&B. He’s been the opening act for such national recording artists as Wilson Pickett, The Trammps, The Staples Singers, Son Seals, Lonnie Books, Robert Gordon, Brownie Magee and Larry Coryell to name a few. Islay specializes in modern instrumental music. His impressive repertoire covers a variety of popular genres including Smooth Jazz in the style of Russ Freeman and Marc Antoine. 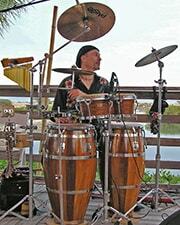 Our percussionist Steve brings the groove and the vibe to a party or event. No matter what the genre of music, from jazz to hip hop, House to dance, from funk to salsa, from Brazilian to rock, flamenco to any style of world beat. 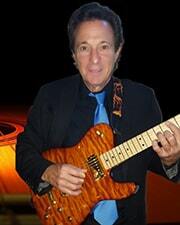 Randy is a premier guitarist and performer in South Florida. Originally from New York City where he played Broadway shows, Carnegie Hall, Madison Square Garden. 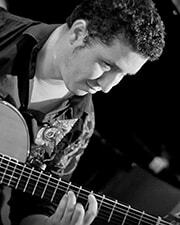 Randy graduated from Berklee College of Music in Boston. 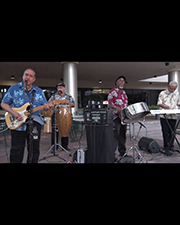 Add the smooth sounds of the tropics to your event with our 4 Piece Caribbean Band. Whether you are looking for a relaxing island mood or the irresistible beat of calypso classics, our musician deliver the best of the West Indies.